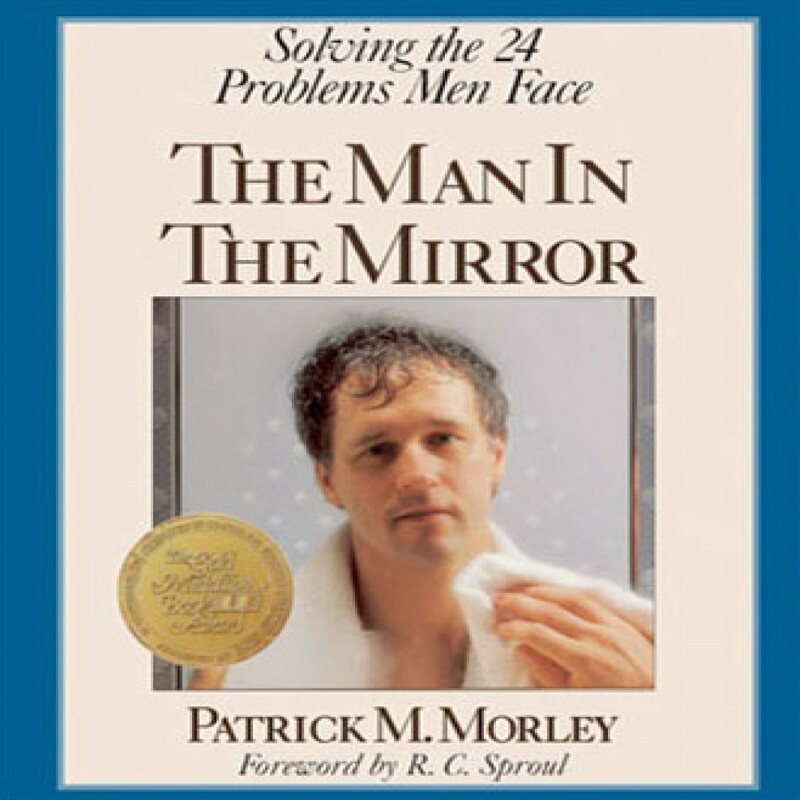 The Man in the Mirror by Patrick Morley Audiobook Download - Christian audiobooks. Try us free. This abridged audio download invites men to take a probing look at their identities, relationships, finances, time, temperament, and helps men find Christian purpose for their lives.